Olivotto Glass Technologies, an Italian company active in the design, engineering, production and sale of machines and plants for the manufacturing of hollow glass items, has been sold to the Chinese group China Glass Holdings, listed on the Hong Kong Stock Exchange (HKG:3300), for Euro 21.4 million. Founded in 1946 with headquarters in Avigliana (TO), Olivotto Glass Technologies is the Worldwide leader in the design, engineering, production and sale of machines and plants for the manufacturing of hollow glass items with the sole exclusion of the bottle and containers technology. 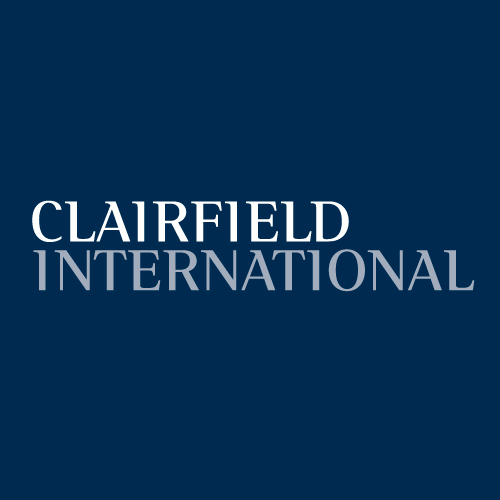 K Finance – partner of Clairfield International – represented by Mr. Filippo Guicciardi and Mr. Maximiliano Turelli, acted as financial advisor to Olivotto Glass Technologies; Pedersoli, represented by Mr. Alessandro Marena and Mr. Andrea Faoro, as legal advisors. Pavesio e Associati, represented by Mr. Gabriele Fagnano, and Jia Yuan Law Offices, represented by Mrs. Sun Jie, acted as legal advisors to China Glass Holdings Limited, while Baker Tilly International acted as fiscal advisor.